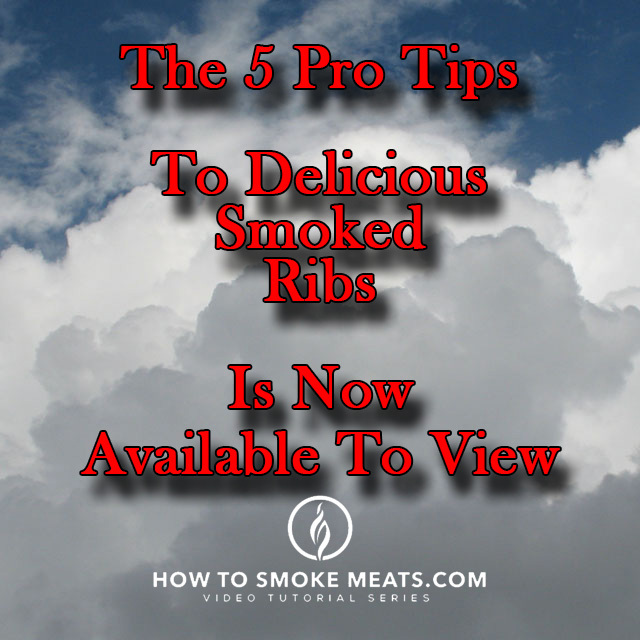 And, I am glad to be here to share with you the 5 Pro Tips to Delicious Smoked Ribs. Separating the ribs before smoking allow more seasoning and smoke to come in contact with the meat. More smoke does not mean better. 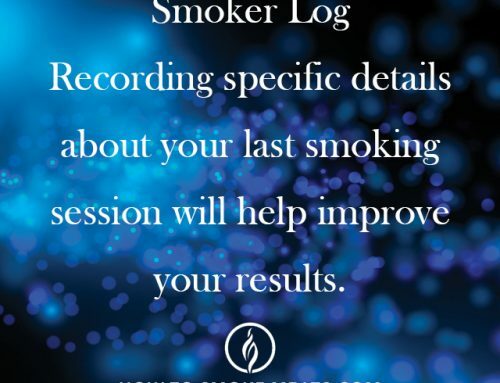 More smoke can mean bitter and render your ribs unfit for consumption. 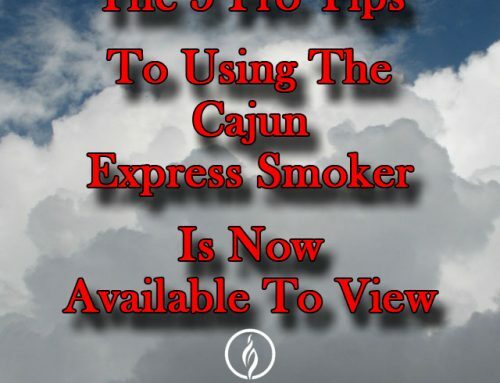 The Cajun Express Smoker we are using has a sealed system that retains the smoke in contact with the meat until the resistance is overcome in the liquid pressure regulator. 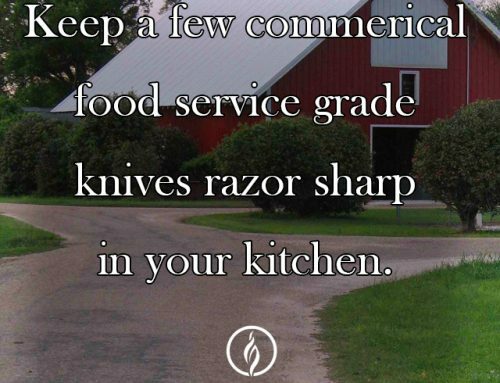 This means only a very small amount of wood chips is necessary. Start with about 2 ounces by weight or 1 cup by volume. If I am going to invest my time and money into smoking great tasting ribs, I’m sure not going to ruin them with off the shelf BBQ sauce. Many BBQ sauces are formulated by accountants not chefs. 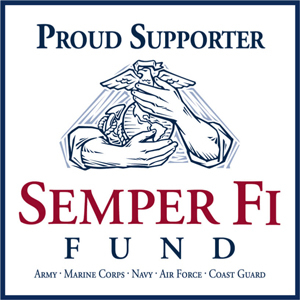 This means they are made as cheaply as possible with fancy labels and advertising. In fact, I have spent years trying to find a truly great BBQ sauce without much success until I made my own, because I can control the freshness and quality. Start with an award-winning BBQ spice mix. I personally use the Viper Sauce Original Spicy BBQ Sauce kit that I order online at ViperSauce.com. Don’t worry about that scary word “spicy,” the heat is deliciously subtle, and you can tone it down by adding a ¼ cup of apple juice if you want, but I recommend you try it as formulated first, then decide if you want to make some personal adjustments. You will need a 32-ounce bottle of high quality ketchup, and 2 cups of light brown sugar. In a 3-quart pot or sauce pan, pour in 4 cups of ketchup, then add the contents of the dry spices and liquid packets from the BBQ sauce kit. Stir in 2 cups of light brown sugar and cook over medium high heat stirring often. Bring to a boil for 5 minutes or until mixture reaches a temperature of 160 degrees Fahrenheit. Refrigerated after the sauce has cooled to room temperature. Since some folks may not prefer BBQ sauce on their ribs, place a couple of squeeze bottles on the table for those that do. Consider smoking more ribs than you need. We enjoy a variety of smoked meats around our home, so we load up the smoker with a lot more ribs than we need for one meal. Vacuum seal 2-3 ribs in a package to heat and eat later. We use a chamber vacuum sealer with bags that can be dropped into boiling water from frozen and they taste just like they came out of the smoker and fill the kitchen with that wonderful smoky aroma. 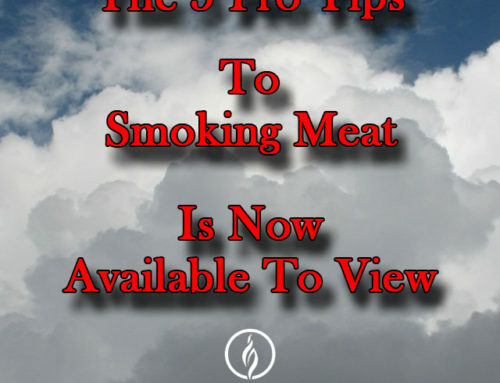 Well, that’s the 5 Pro Tips to Delicious Smoked Ribs.